Chord protocol - How should I go about mapping nodes to placeholders on the ring? How should I convert this hashed value into a number? Will the IP address after leaving and re-joining the ring get the same placeholder position? Are placeholders or node positions ordered numbers at all? Take the last m bits of the hash. View it as a number in binary. That's how you convert the hashed value into a number. The position is a number. That should answer your questions 1 & 3. Now that you know how it works, you should be able to answer question 2 yourself. If not, go back and read the original paper (especially Section IV.B), which should make this clear. Not the answer you're looking for? 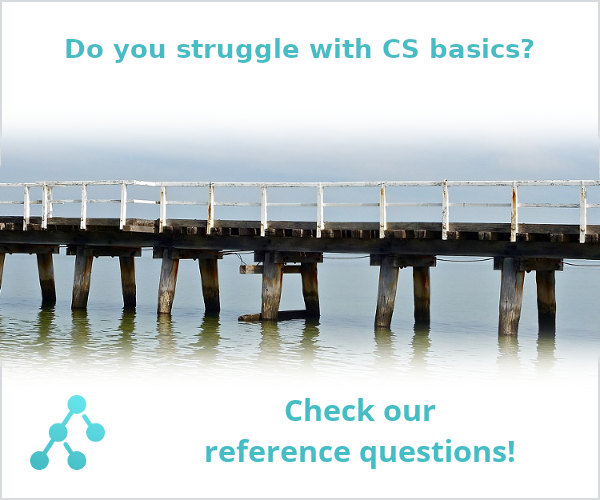 Browse other questions tagged distributed-systems communication-protocols protocols peer-to-peer or ask your own question. How Does Populating Pastry's Routing Table Work? Why is the throughput (performance) of the Aloha protocol ≈ 0.18? How is a communication protocol a mechanism? How to ensure connectedness in a masterless gossip protocol? outside of bitcoin, how does a network negotiate what the next blockchain should be?